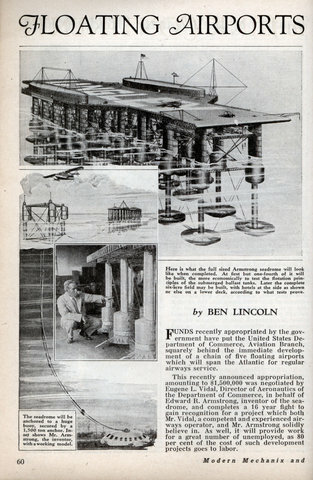 WHEN, a little more than ten years ago, Edward R. Armstrong first propounded his idea of building a series of great floating airdromes and anchoring them at intervals across the Atlantic to provide way stations for a regular flying service between America and Europe, the public regarded it as a fantastic dream. 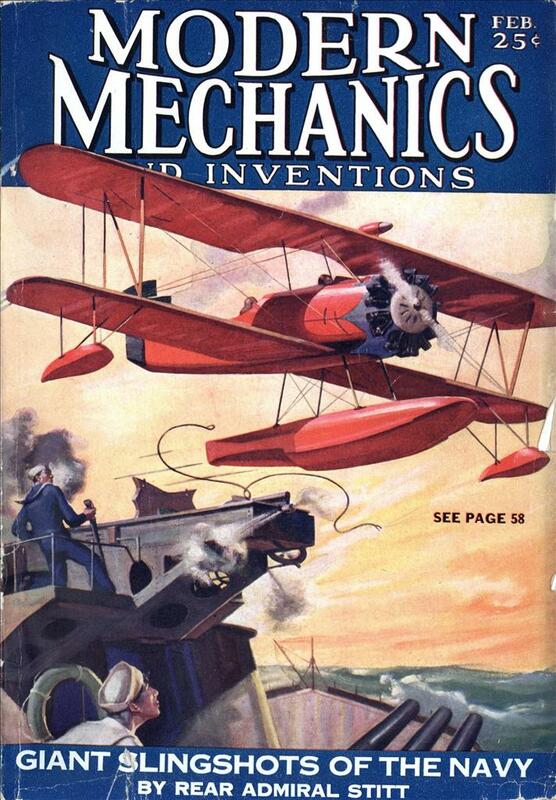 Aviation experts took the idea more seriously. 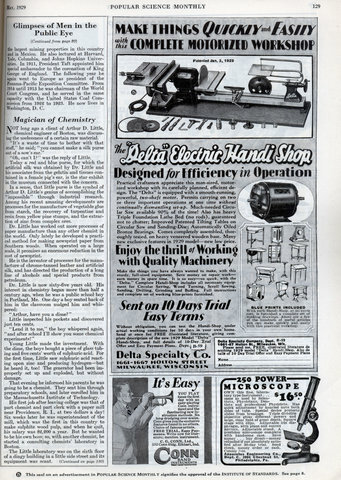 Armstrong’s words, as consulting engineer in charge of mechanical and chemical experimental development for the Du Pont company, carried authority. 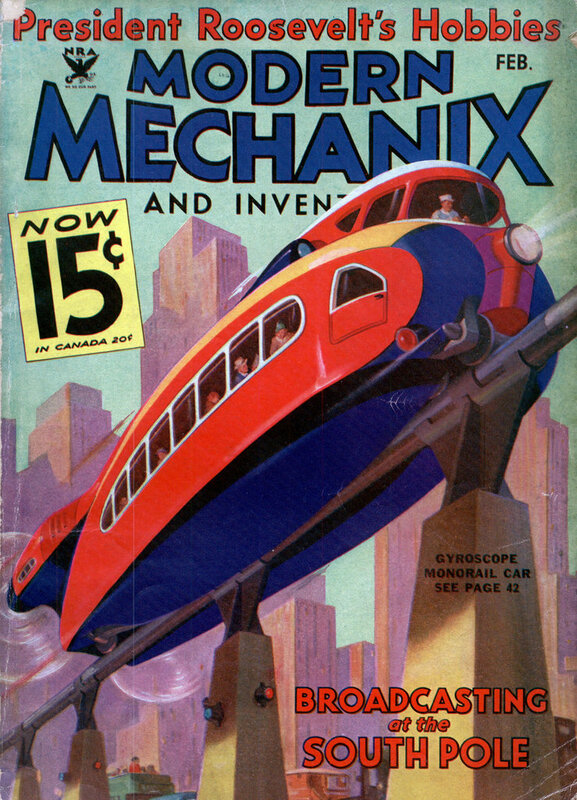 Still, realization of the project was considered a thing of the dim future. I love that they made the airport look exactly like a giant version of the plane. 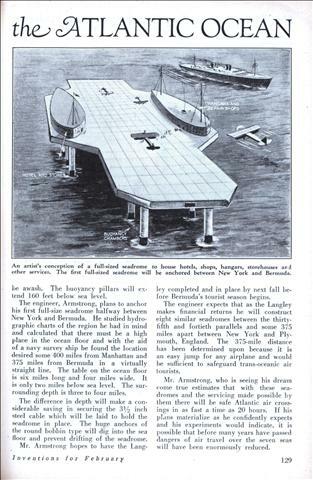 Obviously the next step was to make floating airports for flying airports. 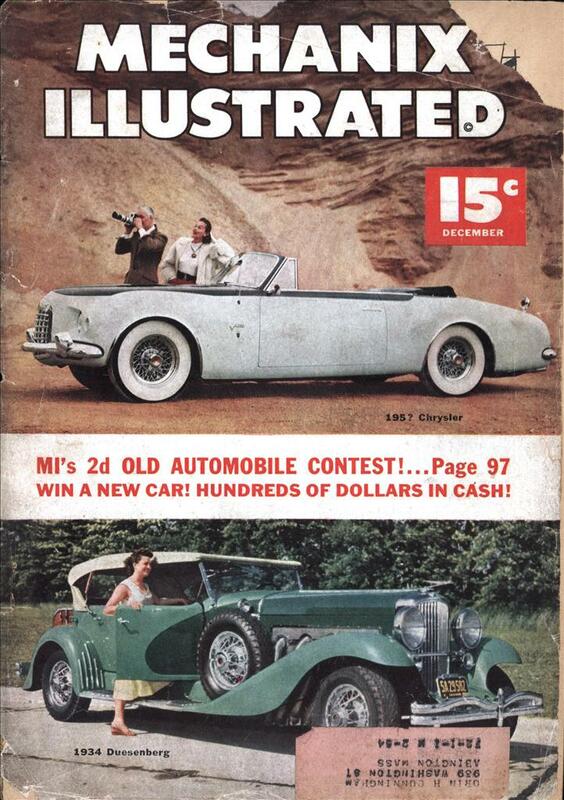 Then when the inevitable crash occurs, it will be on open water and not a crowded city such as Elizabeth, N. J. 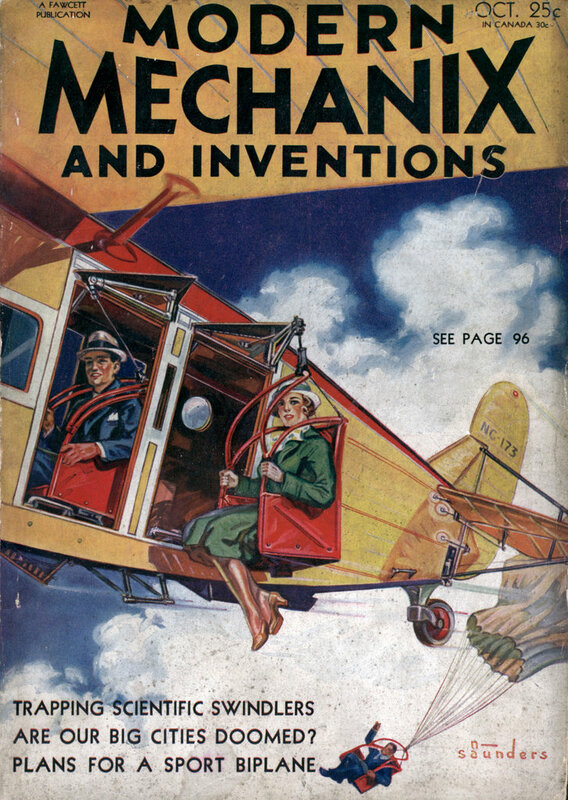 THE modern four-motored air transport is a flying fire bomb. 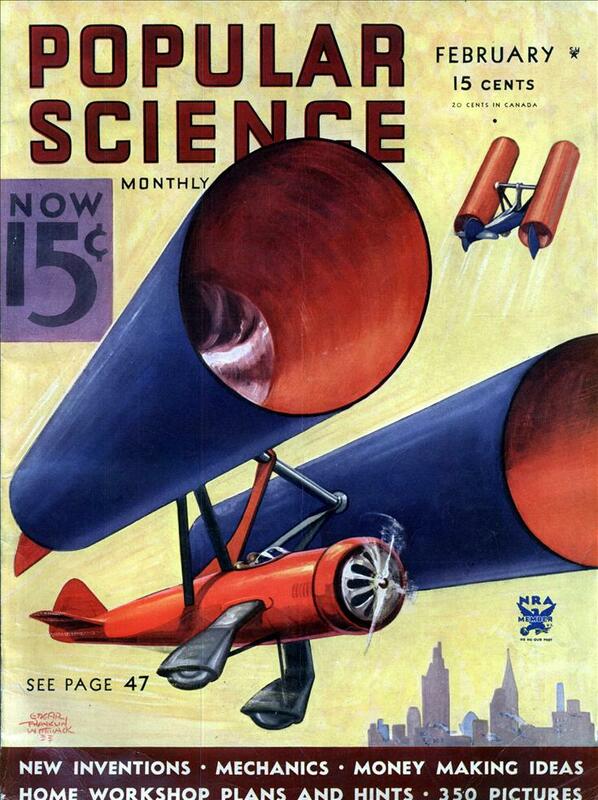 It takes off with about 5,000 gallons of high test gasoline with the explosion potential of T.N.T. In 90 per cent of all crashes, this liquid dynamite either goes off with disintegrating force or is showered over a wide area in a flaming rain that sets fire to everything it touches. That this can be a deadly menace to people living around air- ports is shown in recent statistics. 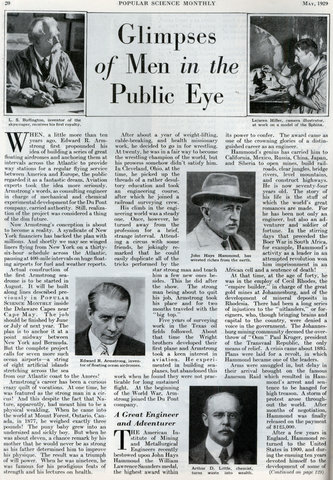 The Greater New York area alone has suffered five such crack-ups in a period of four months. 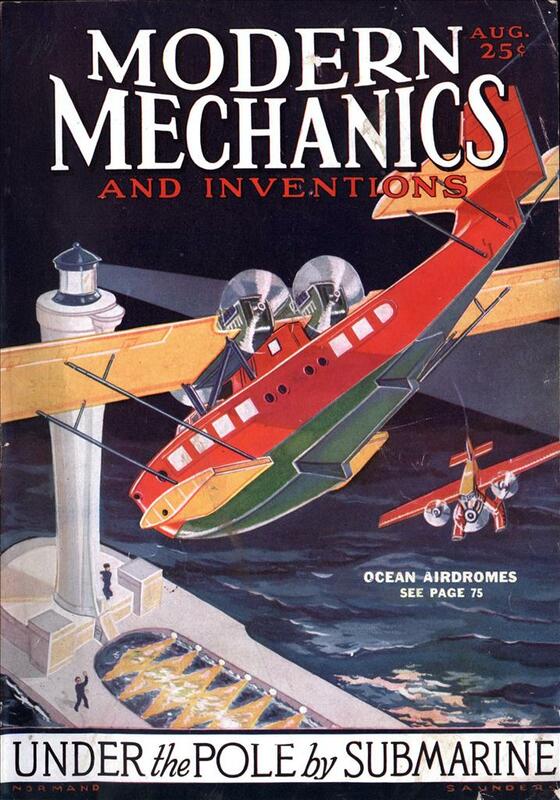 AN experimental model has proved a success, plans are now being made for the anchoring between New York and Bermuda of the first seadrome for ocean flying airplanes and it is the hope of the supporters that as a result such seadromes will eventually dot the oceans providing safe landings for aircraft. 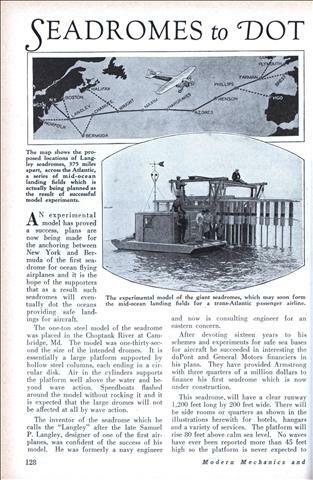 The one-ton steel model of the seadrome was placed in the Choptank River at Cambridge, Md. 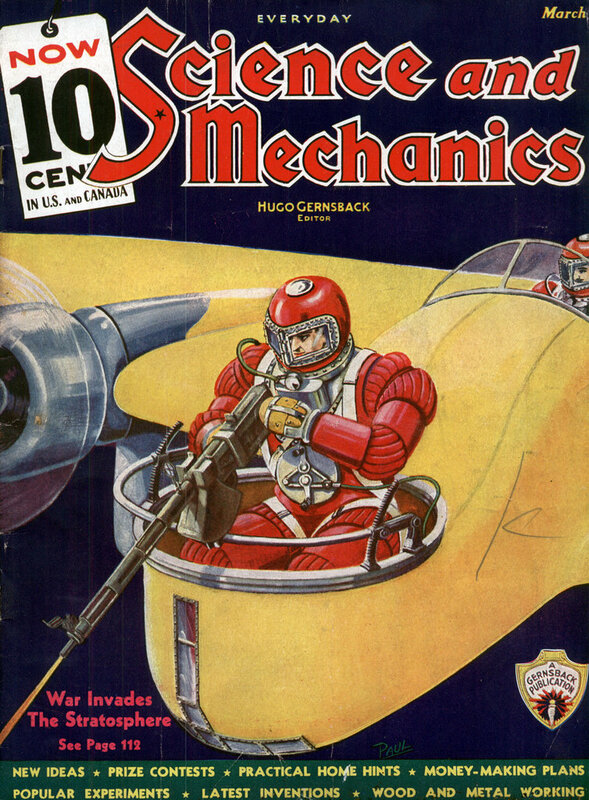 The model was one-thirty-second the size of the intended dromes. 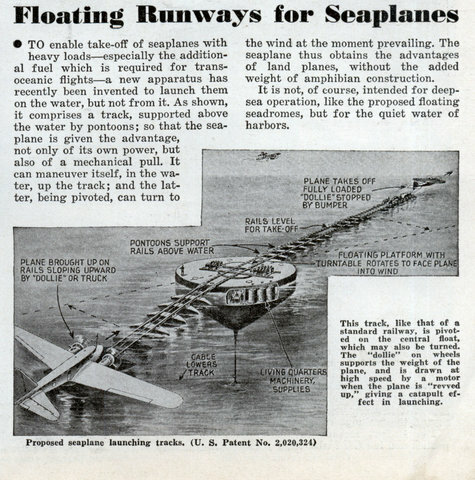 Ocean stepping-stones in the form of floating seadromes bid fair to cut down the hazards of trans-Atlantic flights. 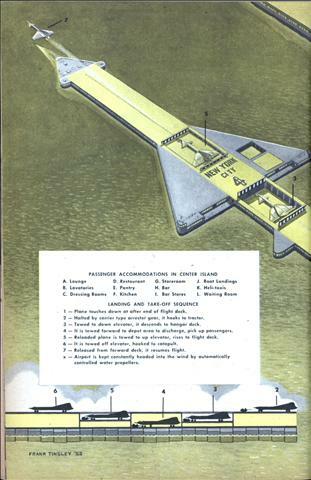 Regular airplane service across the Atlantic is brought a step nearer reality by the projection of plans for a series of floating landing fields which can be anchored at intervals of a thousand miles between America and Europe, affording a safe place for passenger carrying planes to come down for refueling and mechanical attention. 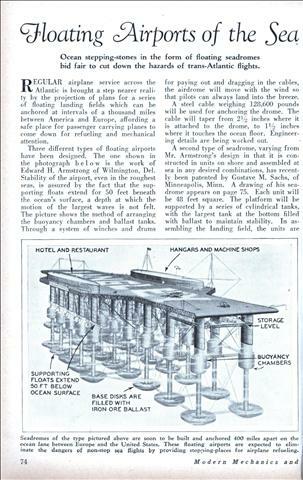 REDESIGNED and improved since its earlier forms were described in this magazine, a new type of “seadrome” or floating airport, is proposed by its inventor, Edward R. Armstrong, as the basis of a modernized plan to bridge the Atlantic with a string of artificial islands. His project, which has attracted the interest of U. S. Government officials, is intended to provide twenty-hour airplane service between America and Europe. 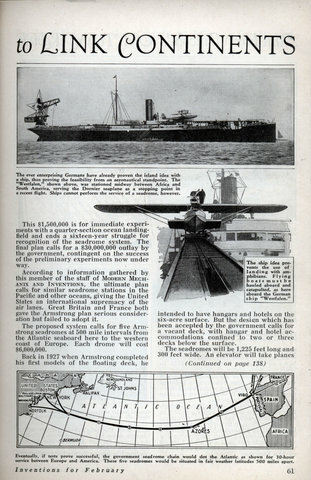 It calls for the anchoring of five of the seadromes between America and Spain, at about the latitude of Washington, D. C, to serve as refueling stations about three hours’ flight apart. 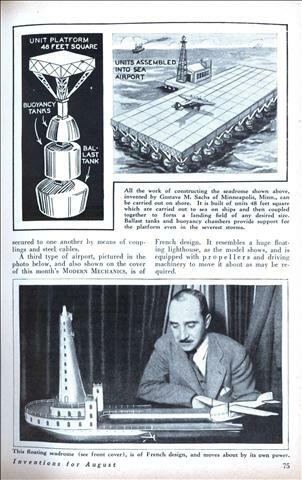 Planes using these islands in stepping-stone fashion could transport heavy pay loads at high speed, since their loads of gasoline would be light. FUNDS recently appropriated by the government have put the United States Department of Commerce, Aviation Branch, squarely behind the immediate development of a chain of five floating airports which will span the Atlantic for regular airways service. 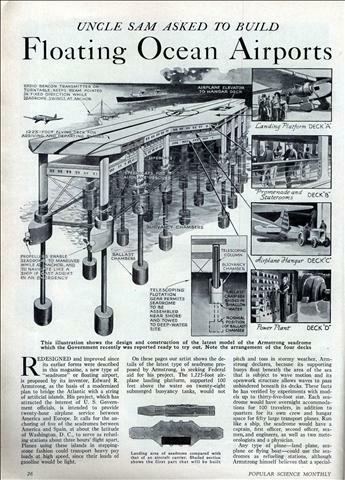 This recently announced appropriation, amounting to $1,500,000 was negotiated by Eugene L. Vidal, Director of Aeronautics of the Department of Commerce, in behalf of Edward R. Armstrong, inventor of the seadrome, and completes a 16 year fight to gain recognition for a project which both Mr. Vidal, a competent and experienced airways operator, and Mr. Armstrong solidly believe in. As well, it will provide work for a great number of unemployed, as 80 per cent of the cost of such development projects goes to labor. 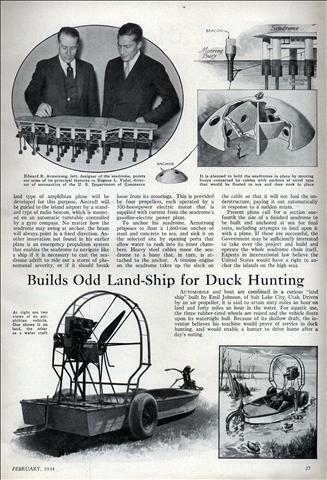 SEADROMES for ocean landing fields are not a new idea, a steel ‘drome designed by Edward Armstrong, recently described in these pages, being well on the road to practical acceptance. 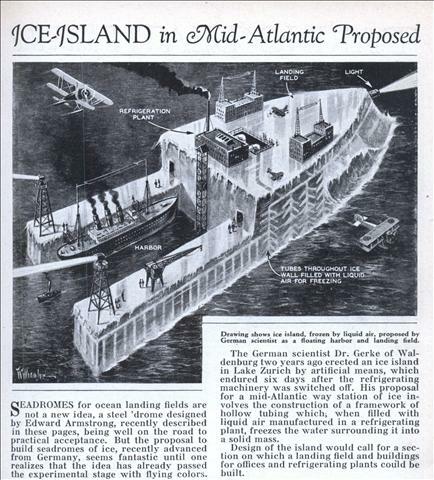 But the proposal to build seadromes of ice, recently advanced from Germany, seems fantastic until one realizes that the idea has already passed the experimental stage with flying colors. 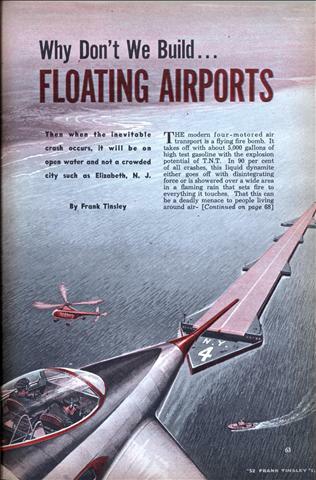 TO enable take-off of seaplanes with heavy loadsâ€”especially the additional fuel which is required for transoceanic flightsâ€”a new apparatus has recently been invented to launch them on the water, but not from it. 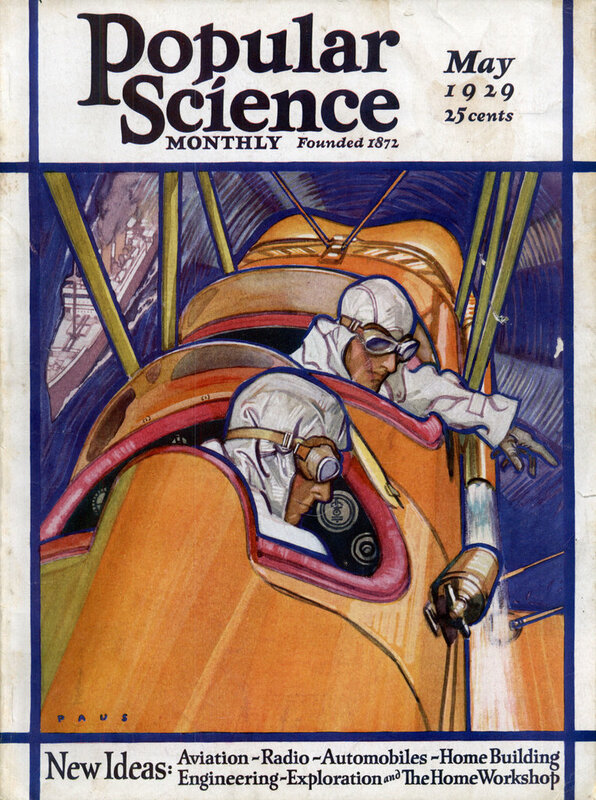 As shown, it comprises a track, supported above the water by pontoons; so that the seaplane is given the advantage, not only of its own power, but also of a mechanical pull. It can maneuver itself, in the water, up the track; and the latter, being pivoted, can turn to the wind at the moment prevailing.